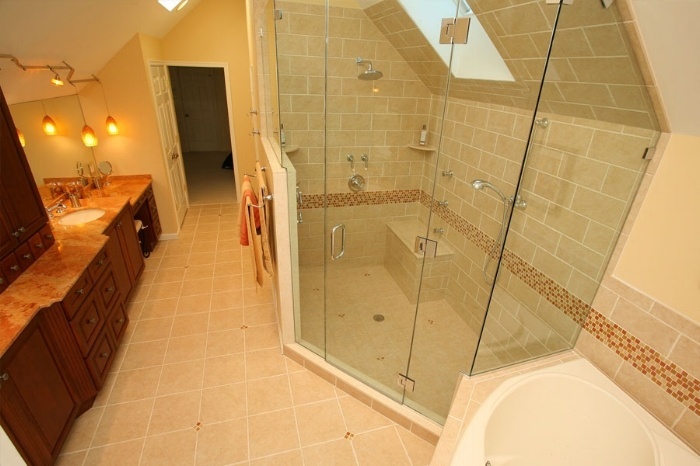 What does a remodel cost? 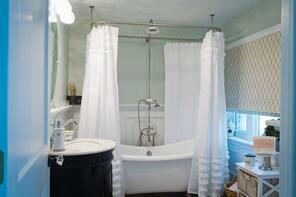 How long does a remodel take? 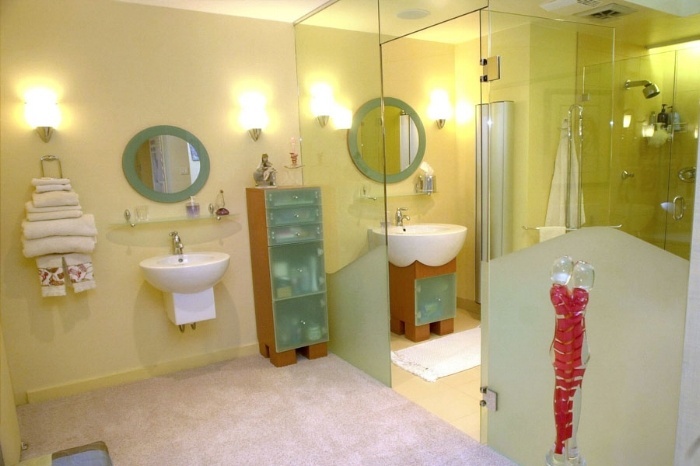 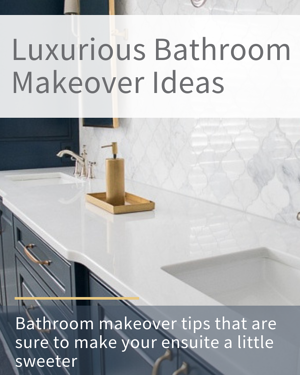 Are you ready to update your bathrooms for a luxury look and feel? 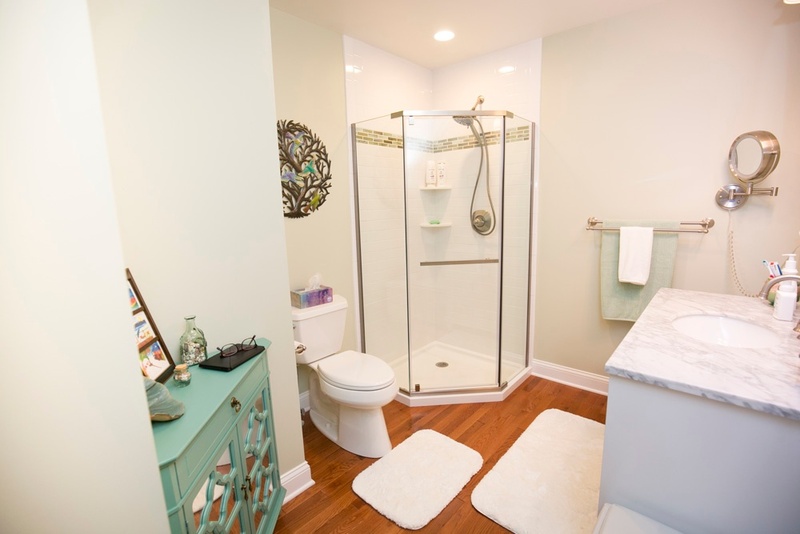 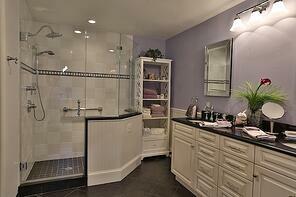 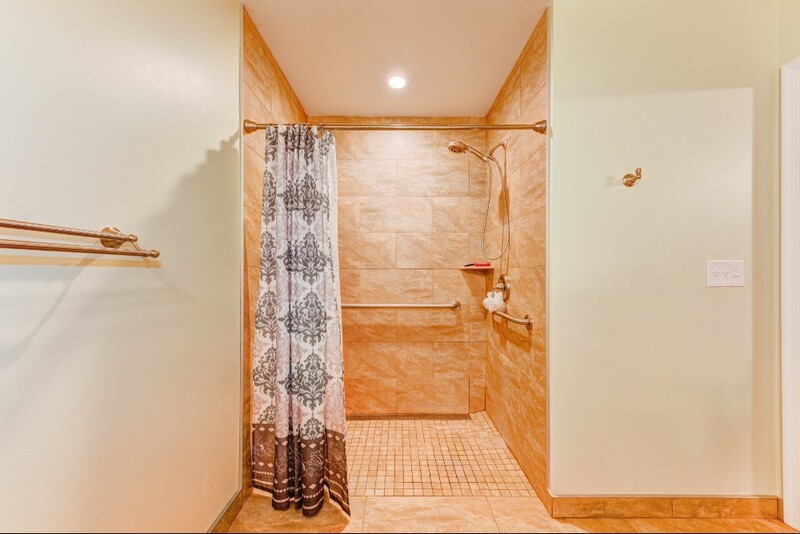 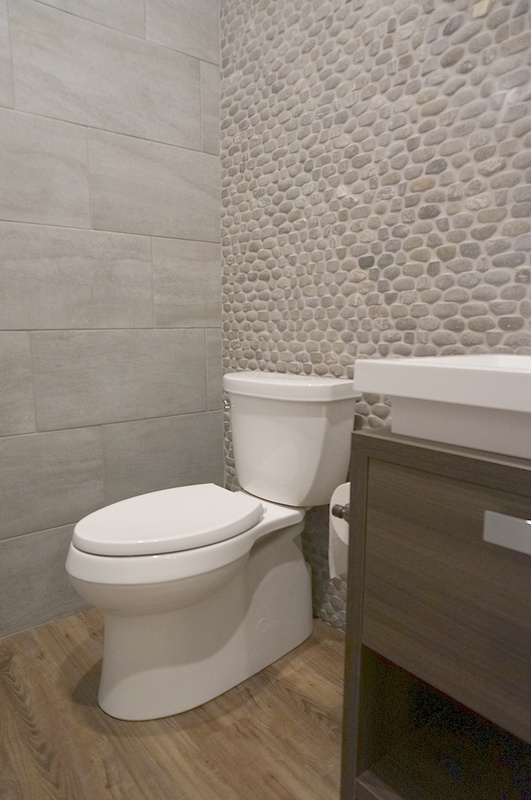 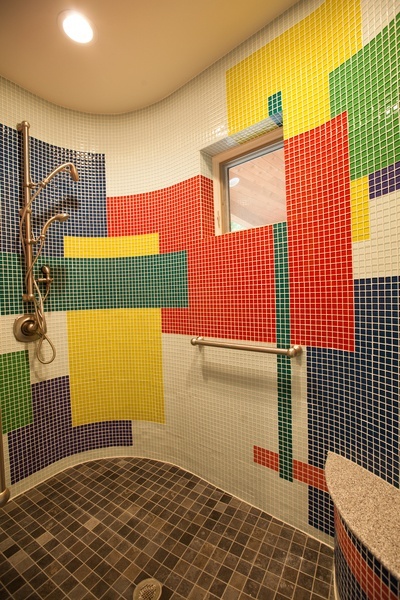 Your family deserves bathrooms that are functional and beautiful! 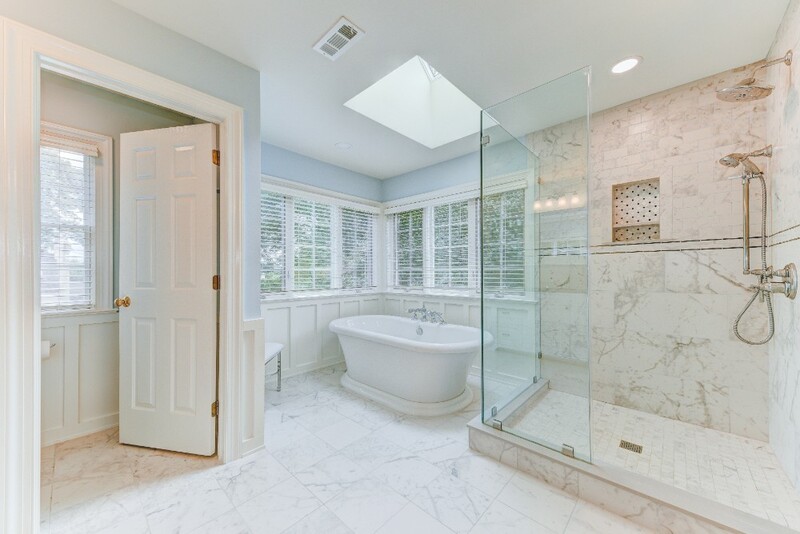 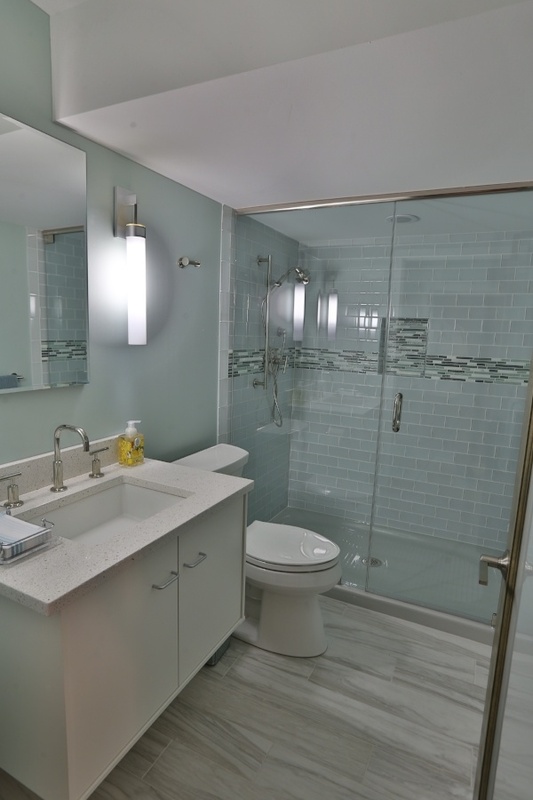 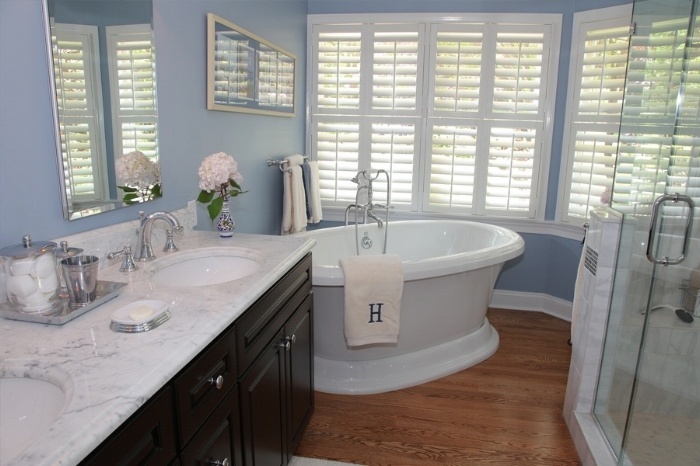 From luxurious ensuite master baths to family-friendly guest bathrooms, you need a local renovation company in Bucks and Montgomery County to help you create custom bathroom designs that fit your needs. 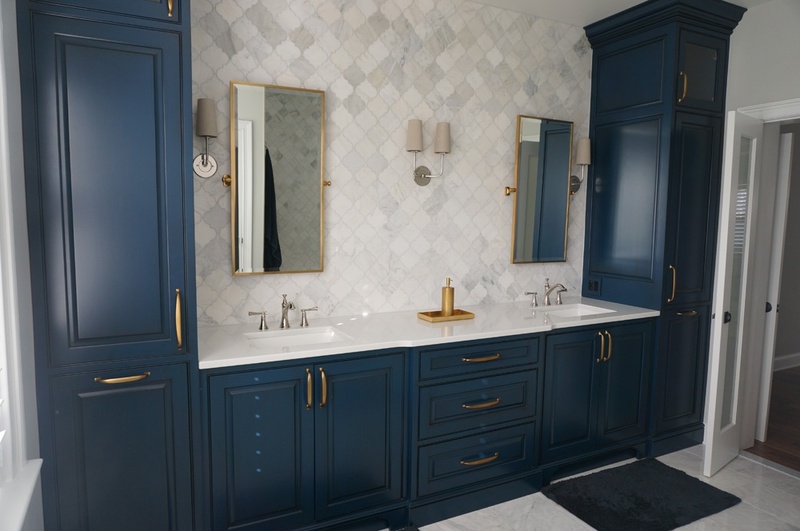 You can depend on our thoughtful Design + Build Process to create a plan for high-quality work that keeps the entire project within your budget and timeline. 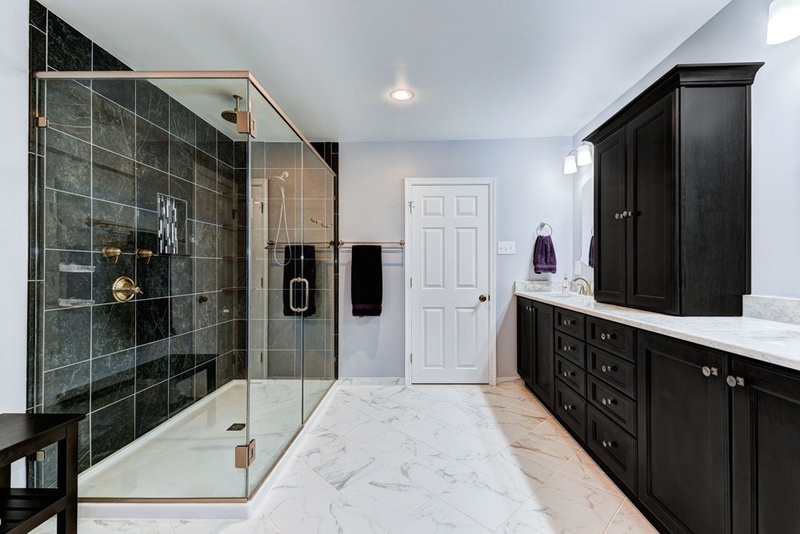 Our contractors work with eastern PA families to create the perfect bathroom remodels and renovations for all lifestyles and families.